On 23rd and 24th November 2017 in Curtea de Arges, Romania the first meeting within the project DECENT (Digital strategies of Enhancement of the basic skills among adults as a ChancE to fight agaiNst functional illiteracy), was held. The meeting was hosted by ADES, which is also the project coordinator. On the meeting partners presented their institutions: „Center for Education and Enterpise Support” (CWEP) – Poland, Know and Can Ltd – Bulgaria, Centre for Advancement of Research and Development in Educational Technology Ltd – Cyprus, FYG CONSULTORES – Spain and Centro per lo Sviluppo Creativo Danilo Dolci – Italy. The partners distributed tasks and were trained on the use of Admin Project as the basic tool for project management. The date for the next meeting, which will take place in Poland, was set. 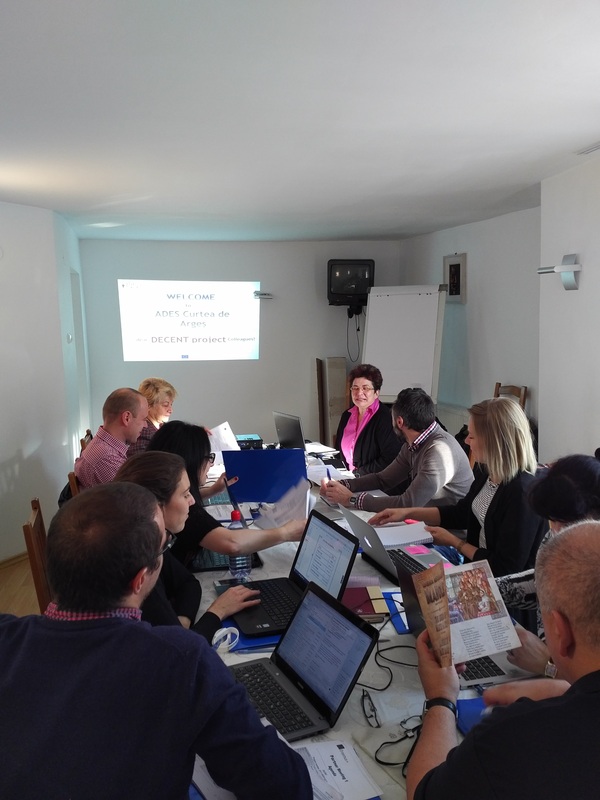 Project’s partners had a thorough discussion concerning the dissemination of the project’s results. The dissemination means actions taken in order to ensure proper recognition, demonstration and implementation of the results of Erasmus+ and preceding programs on a large scale. 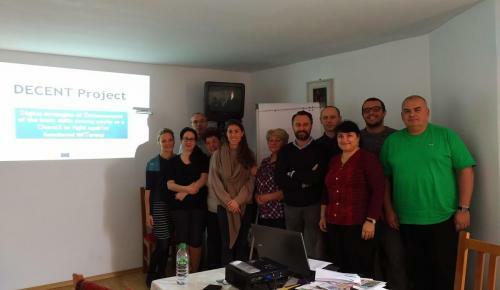 Partners agreed that the results of DECENT project should be disseminated extensively using various methods and techniques, as they will have a significant impact on society of all European Union countries. ← DECENT: Open dialogue to act more effectively against functional illiteracy!